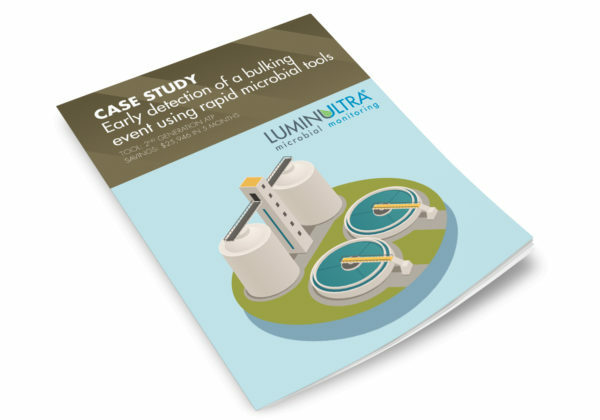 Problem: A pulp and paper wastewater treatment plant that experiences frequent bulking investigated strategies for early detection of bulking conditions. Facility: Conventional activated sludge plant in eastern Canada receiving pulp and paper mill effluent. Investment: Routine testing (5 times per week) of active biomass (QG21W) and floc-bulking ATP (QG21Wa). Economic Analysis: Implementing fbATP as a bulking indicator had a calculated potential savings of $25,946 over a 5-month period.